Roll the mouse over the instructions and the think physics button for more information. The Wheatstone Bridge is used to find the value of an unknown resistor. When there is no p.d. 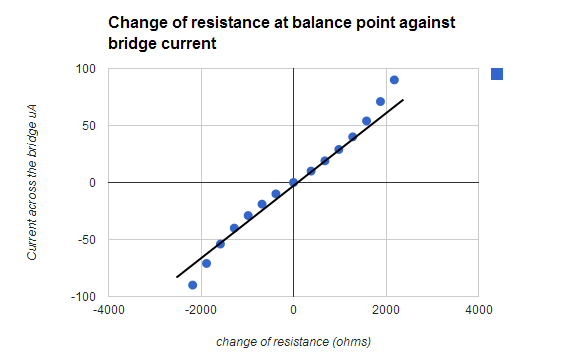 across the bridge the we say the Wheatstone Bridge is balanced. If the value of resistance in the decade box is changed then it follows there is a direct proportional change in the current that will flow across the bridge. BBC Bitesize Higher Physics: Wheatstone Bridge. Comments Off on The Wheatstone Bridge. 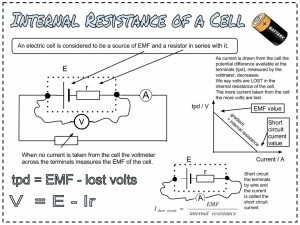 Comments Off on Internal Resistance of an electric cell. Hi physics lovers. Check these two videos below on internal resistance. 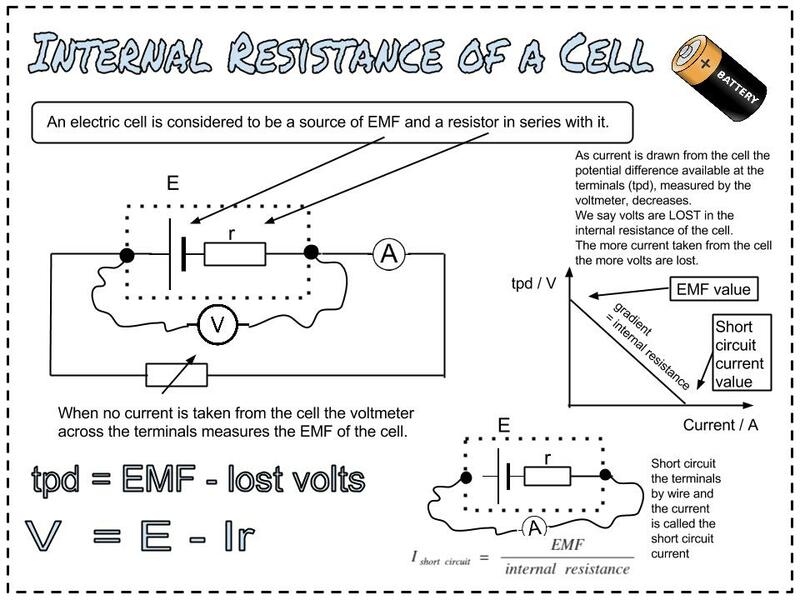 How to calculate the internal resistance of a cell. Investigating the internal resistance of a cell.